Programmatic media buying, marketing and advertising uses algorithms and automated software to purchase advertising space during real time bidding auctions. Its objective is to place highly targeted direct response display banner ads across a wide network of published websites. Up until recently programmatic systems have been used strictly for direct response digital ads, but now a few systems are beginning to have access to limited traditional TV inventory. There are millions of high value online publications that sell advertising space in the form of digital banner ads on their websites. They range from large national premium news organizations, trade publications, sports publications, online magazines and subscription-based websites to smaller interest based online publications. Programmatic media uses real time bidding to buy inventory across many websites and place ads only on websites that will target your audience. It is similar to the bidding process used in Google AdWords, but instead of being keywords based it is placement based. Programmatic systems allow advertisers to select granular audience metrics using geographic and demographic parameters as well as content or behavioral based targeting. 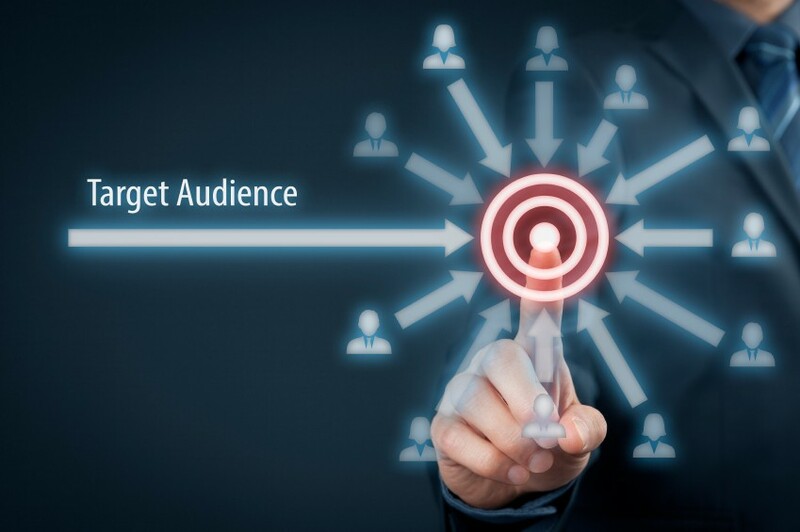 Once an audience profile is built software is used to determine which are the best websites to serve your ad and programmatic systems begin to bid for the inventory on those sites. The ability to fine-tune your target to this degree helps eliminate waste and builds a strong ROI. Programmatic media buying allows SMB owners the potential to compete with national advertisers by placing highly targeted digital advertising across a large quantity of high value nationally published digital platforms. These websites in turn link back to your website which provides high quality inbound links to your site which is part of an SEO friendly game plan. Media buyers can use programmatic buying to fan out across multiple websites then use measurable results to evaluate mid-campaign what’s working best and then change strategy accordingly, so you are paying only for effective ads. This is much different than traditional media buying where a buyer agrees to run a certain number of ads with a publisher and then is locked into a contract. And unlike traditional media, programmatic allows for A/B testing of multiple sets of creative simultaneously, which helps with overall integrated media planning and marketing.